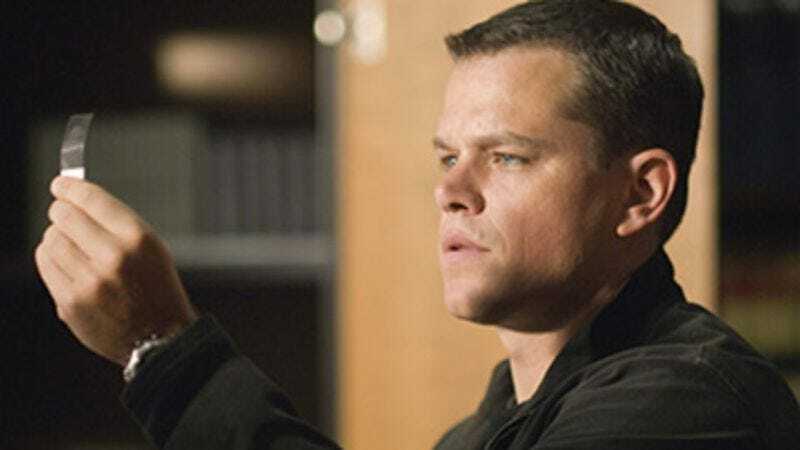 In “you win some, you lose some” news for Fox, the studio has bid adieu to director Drew Goddard, but potentially welcomed Matt Damon as the new star of its upcoming sci-fi film, The Martian. As recently reported The Cabin In The Woods filmmaker recently signed on to direct The Sinister Six, as well as Netflix’s Daredevil series, and Fox reportedly didn’t want to push back its Martian timeline to accommodate his suddenly very busy schedule. Damon, meanwhile, is currently the top choice for the film’s protagonist—an astronaut who becomes stranded on Mars and attempts to survive long enough to return to Earth. According to The Wrap, insiders say the film will be a cross between Apollo 13 and Cast Away—but it definitely won’t be anything like Gravity, which featured a lady astronaut stuck in space. Damon isn’t officially signed on yet and the studio will likely choose a director he’d like to work with in order to win him over. Perhaps his good friend/most recent director George Clooney is free? Not that his connection would make this film anything like Gravity, of course.